Cooking, knitting and gardening my way through life. 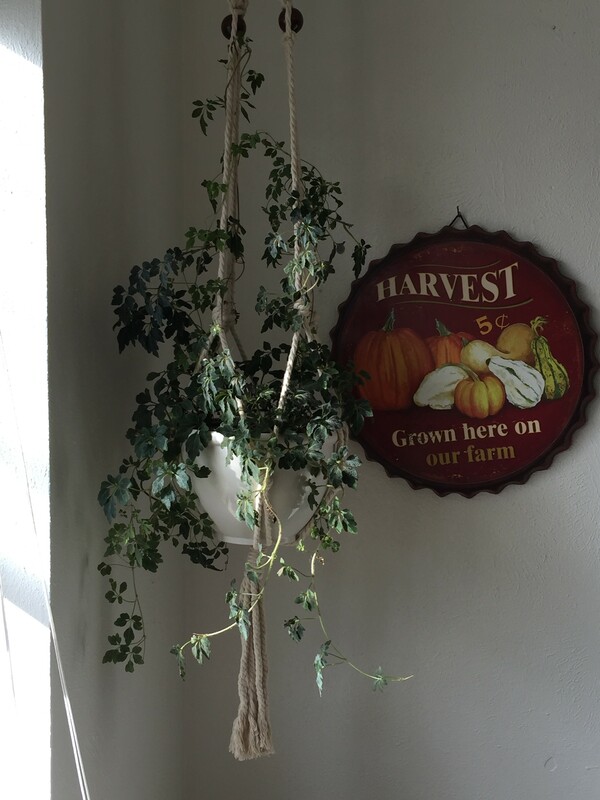 This velvet ivy hangs in the corner of my kitchen. I really love the texture of the leaves, they have little hairs that make it look soft and inviting. It really looks velvety. 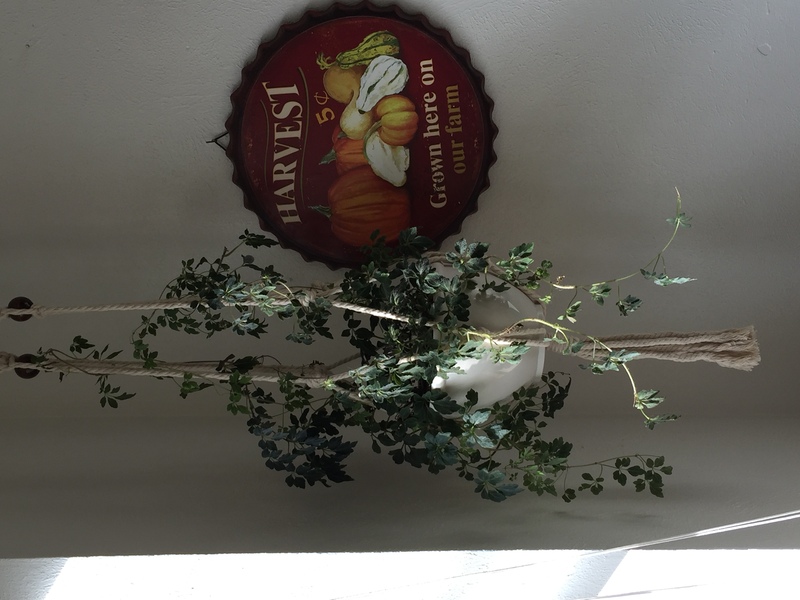 What are your favorite house plants? Impulse buy: I bought a bonsai tree in December and am trying to keep it alive but after almost four months of ownership, I still feel like I don’t really know it yet. Funny, I also bought a bonsai tree, about 15 months ago. I still don’t get it either.